Welcome back Green Team leaders. 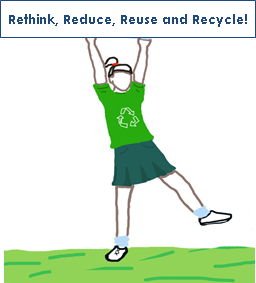 The Alice Ferguson Foundation would like to commend you on the work you have done in becoming a Trash Free School and your commitment to take on another year of this project. Please fill in the required information to the best of your abilities and forward any questions to trashfreeschools@fergusonfoundation.com or call 301-292-5665 and ask to speak to a Trash Free Schools representative.